Ching-Ho was awarded a Government Scholarship to Study Abroad from the Taiwan government. 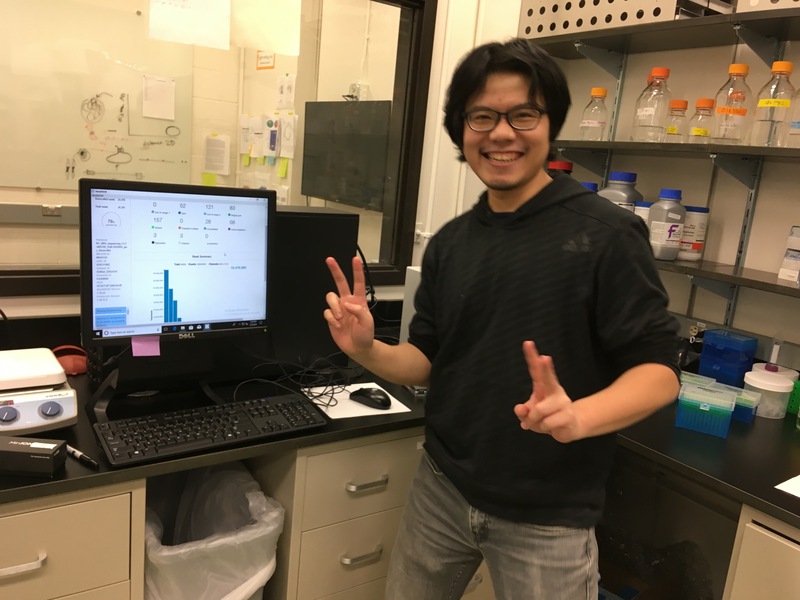 He’ll use these funds to study the evolution of a new multi-copy Y-linked gene family specific to the Drosophila simulans clade. Congratulations Ching-Ho! !